PLEASE DONATE AND HELP US !!! "I'm a New Orleans Police Officer who lost my house to hurricane Katrina. I needed the encouragement from Chris, Dave and Chris. My house is one of the destroyed ones that is shown on this web site. Believe it or not my house is still in the same condition as you see in the pictures. I'm living in a F.E.M.A. Trailer and it looks like I will be there for a while. Thanks for everything. "Cops Helping Cops" is the only ones who will help other Cops. " Send mail to info@copshelpcops.com with questions or comments about this web site. 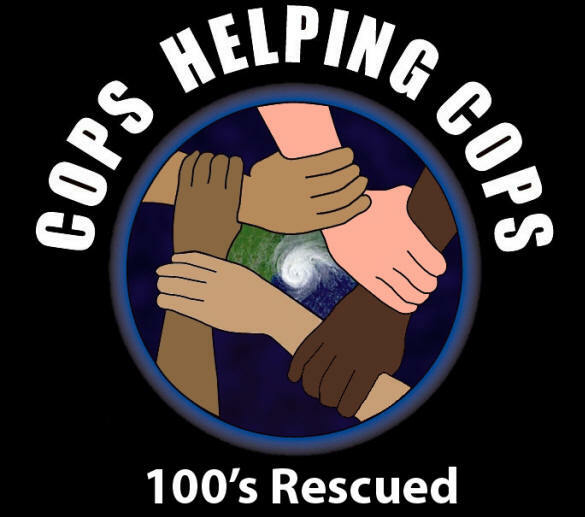 Copyright Â© 2005, 2006, 2007, 2008 Cops Helping Cops, Inc.
- Cops Helping Cops has a new brochure!!! - Cops Helping Cops helps sponsor Wheelmen LEMC & the NYPD for a motorcycle ride to honor two Pennsylvania Troopers.